Explore your experiences and get the best of them on a personal and professional level. Whether this be coping with illness (cancer), or business/career assessment, changes in life circumstances (such as relationships, lack of motivation, life balance, etc.) 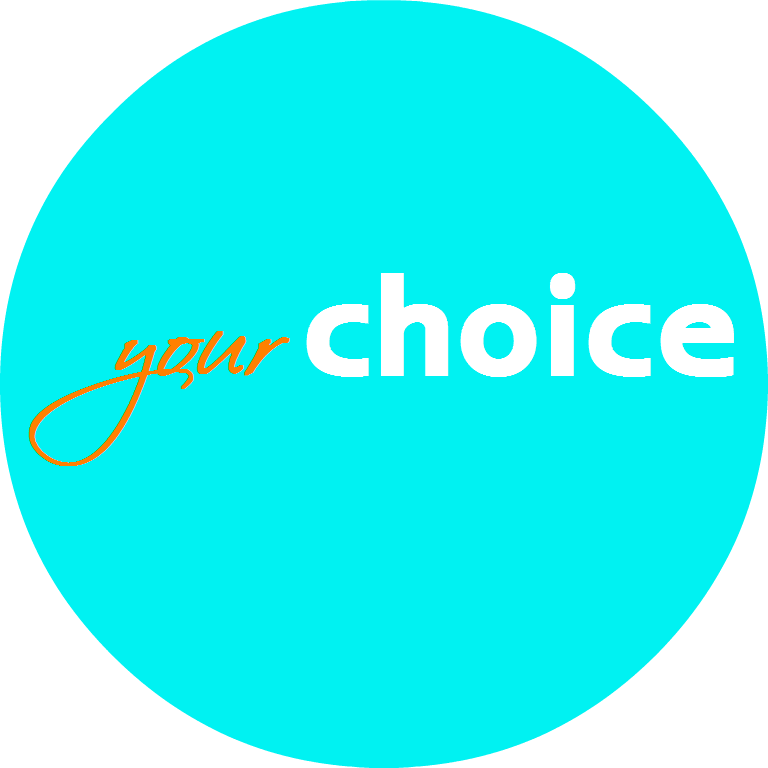 and the impact this has in your life and the lives of family and friends, Your Choice Coach creates bespoke coaching, consultancy, and mentoring. Passionate about coaching and education as tools for achieving one’s potential professionally and in life as a whole. There are few characters in life who leave a resounding impression on your resolve towards school or career. Carolina definitely holds that in mine. Member of the Association for Coaching (MAC). Accredited Certificate in Positive Psychology and Existential Psychology Coaching. The Coaching Organisation (Recognised by the Coaching Association and approved by the Association of Integrative Psychology).